Wide span doors create an opportunity for architects and designers to maximise the view outside and bring light back into the room. But so often, an inspirational space is compromised by bulky door frames, reducing the glass area and spoiling the view. AGB Hardware has cleverly designed out this problem with its beautiful Imago Lift & Slide timber doors. The minimalist wooden frame of the Imago Lift & Slide Door has a visible thickness of just two centimetres to create a large glazed area. The unbroken sightline means homeowners can use the view outside as the focal point of their inside space. It’s a design product that can enhance the most creative of projects. 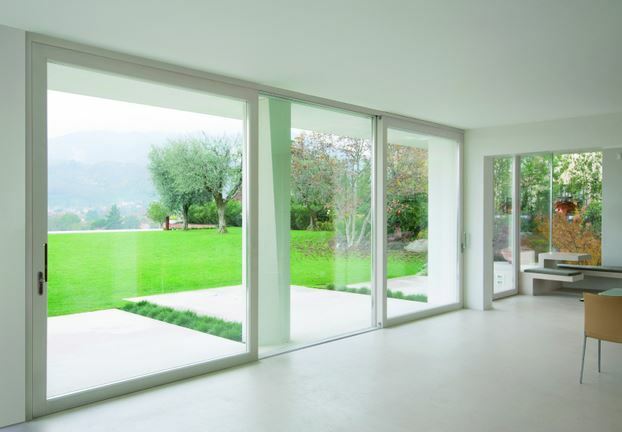 AGB’s Imago Lift & Slide Door system offers a wide choice of timber options and provides high levels of thermal efficiency and weather protection. Door leafs up to 3m wide open and close with a smooth, silent action. 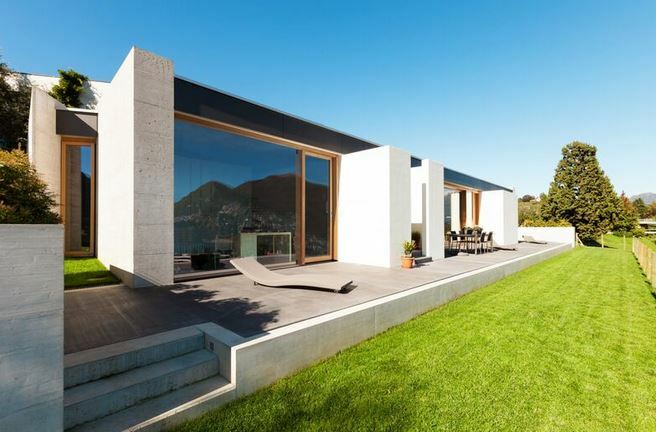 Designed in Italy, AGB’s Imago Lift & Slide Door is both beautiful and practical. AGB has made it really easy to design Imago doors into a project with Imago Toolkit. The complete online design portal has downloadable technical CAD drawings, specification details, 3D detail drawings and product performance information. 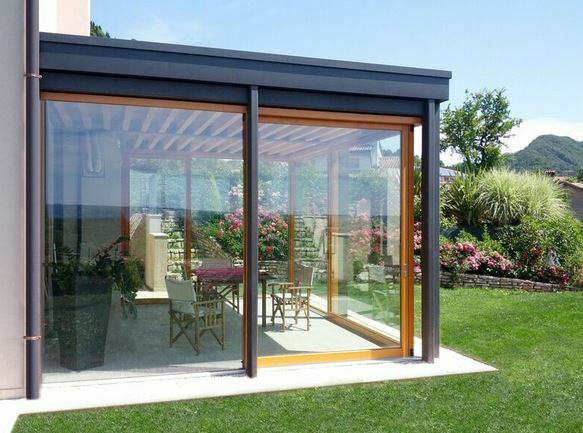 Imago Lift & Slide Doors are available across the UK and Ireland from joinery and installation companies. The Imago Points network offers expert advice on design, manufacture and fitting for new build and refurbishment projects.